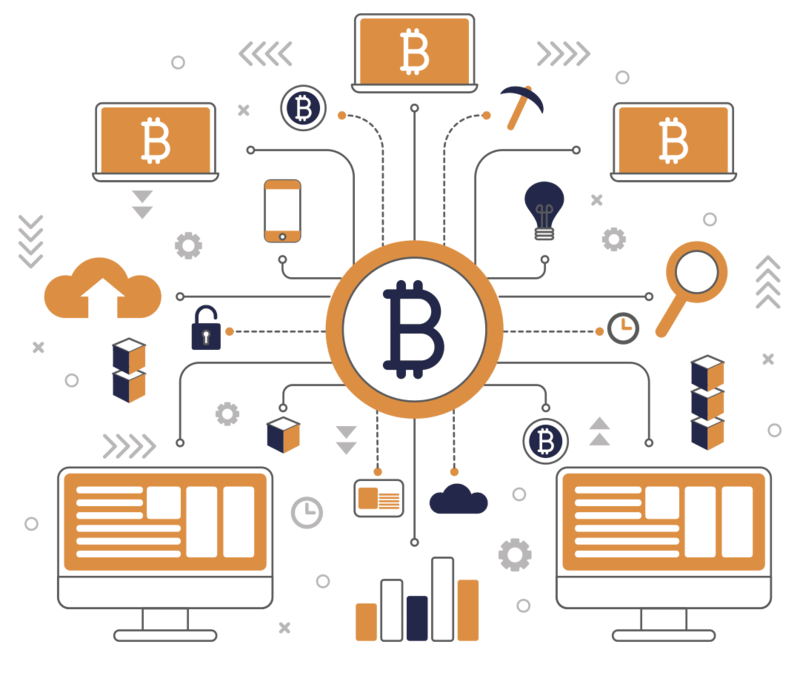 Buy or Sell Bitcoin & other Digital Assets with Rupiah Easily on our platform! We make it secure and simple to trade Cryptocurrency online. Our platform has a monitoring system to report and block fraudulent activities, cold storage of digital asset with solid encryption system and DDOS protection. Interactive and simple user interface with highly trained staff dedicated to support customer inquiries and process verification for new members quickly. Create a new account with your e-mail and mobile phone number. You will be required to submit your personal data to verify your account after successful account registration. You can now buy, sell and trade digital assets such as Bitcoin with Rupiah.